Emily Hartzell is the daughter of Ernie and Jennifer Hartzell. She is 18 years old and is a senior at Durand High School. Emily has many hobbies including varsity soccer, volleyball, choir, madrigals, Spanish Club. She is also a member of the National Honor Society and is class President. Emily has accomplished 4 years of academic excellence and has earned 7 varsity letters. She has maintained a 3.9 GPA all 4 years of high school and has been student of the month. Emily plans on attending Western Michigan University where she will study aviation. Emily is sponsored by Shaw’s Pharmacy. Madison Dagen is the daughter of Nikole Dagen of Bancroft and James and Tiffany Dagen of Battle Creek. She is 16 years old and is a junior at Durand High School. Madison likes to spend her time volunteering in activities such as helping with a 3 and 4 year old cheer team, a special needs cheer team and the Durand youth cheer. She also volunteers at the Bancroft Grange and helped decorate the Durand Train Depot and with the Santa visits. Madison’s hobbies include being in the Spanish Club, helping with the blood drive, Varsity Cheer, and a peer mentor. 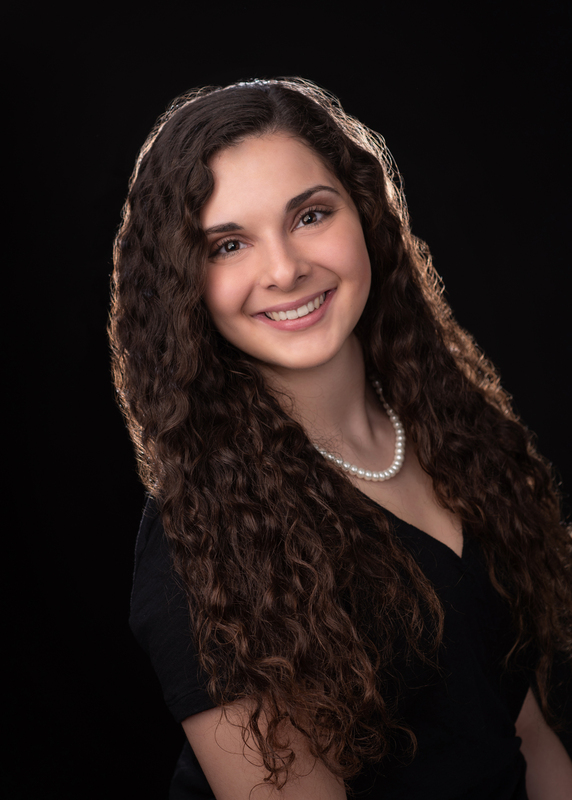 Some of Madison’s accomplishments include being on the A/B honor roll since 6th grade, earning an academic award and letters, being top 5 in AP Psych, and being in honors English since 8th grade. 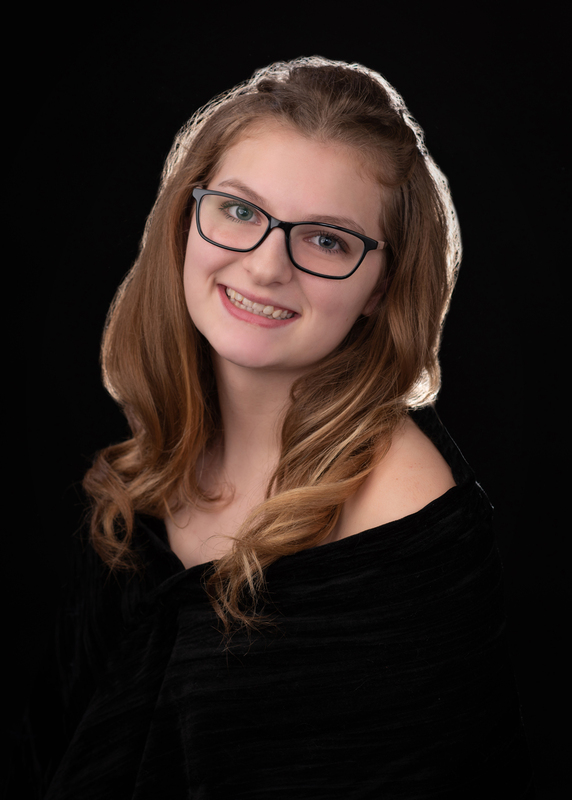 Her future plans include graduating with honors and attending one of the following colleges, MSU, GVSU, CMU, or WMU to study nursing, specializing in neo natal. Madison is sponsored by All About U Fitness.